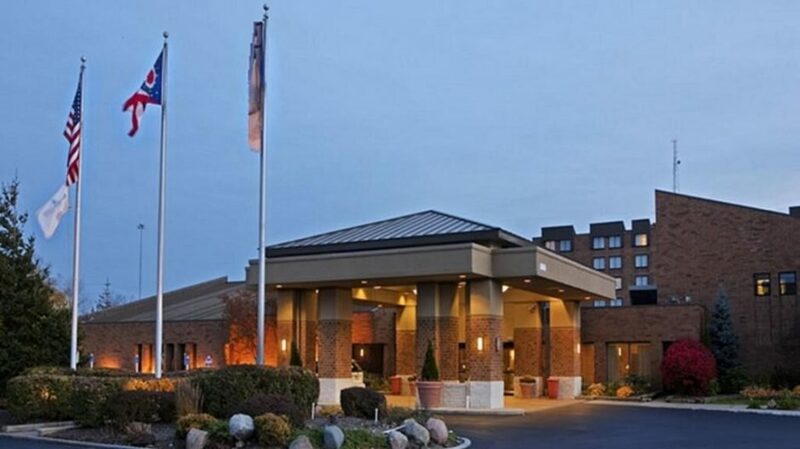 All Enspire 2018 speakers and sessions will be held at DoubleTree Beachwood. A discounted hotel room rate is available for guests who wish to stay overnight. Visit clevelandeastbeachwood.doubletree.com and use group code: ENS or call (216) 464-5950 and ask for Enspire Conference room rate. Reservations must be made by October 19.